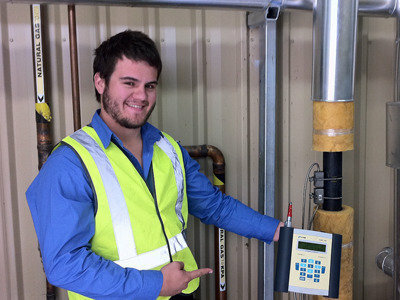 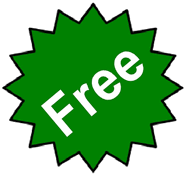 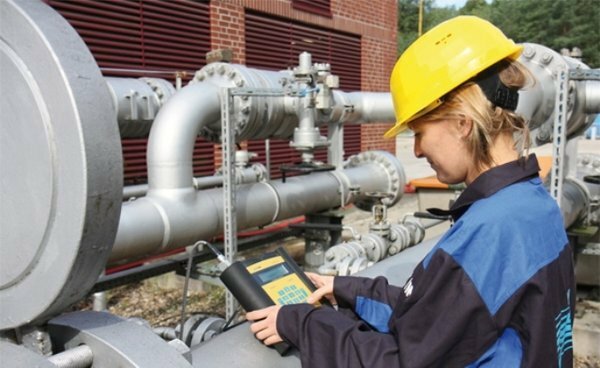 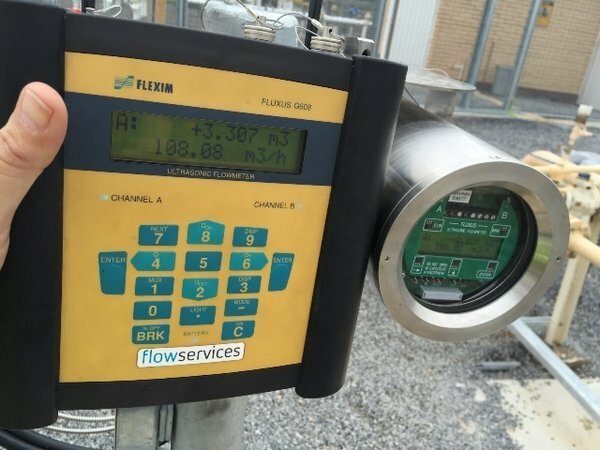 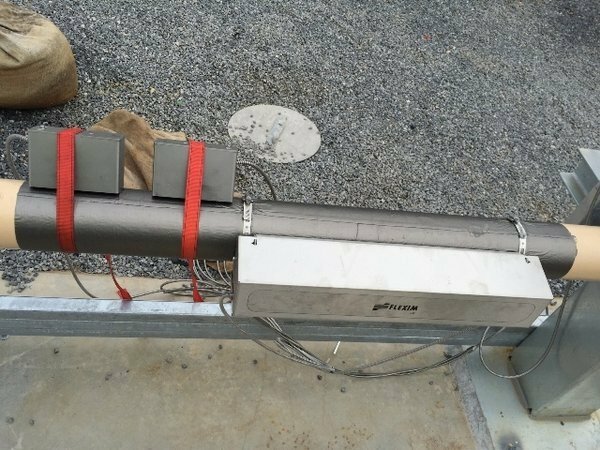 Flowservices are specialists in flow technology and measuring flow for high-pressure gas, water and everything in between. 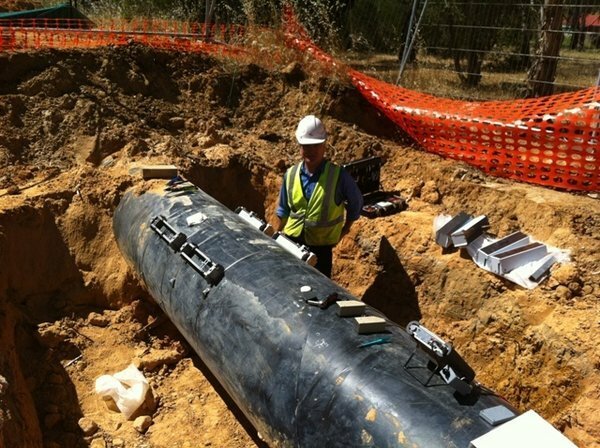 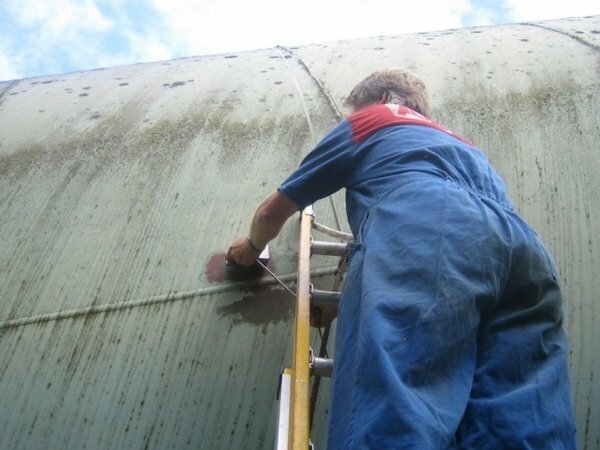 Flowservices, started over 15 years ago out of a passion for providing practical solutions to the water, gas and energy sectors. 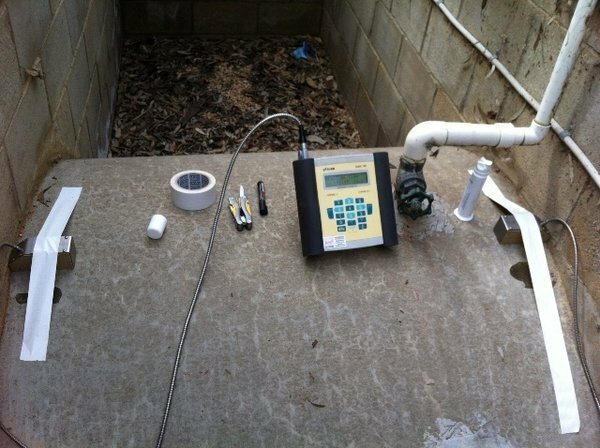 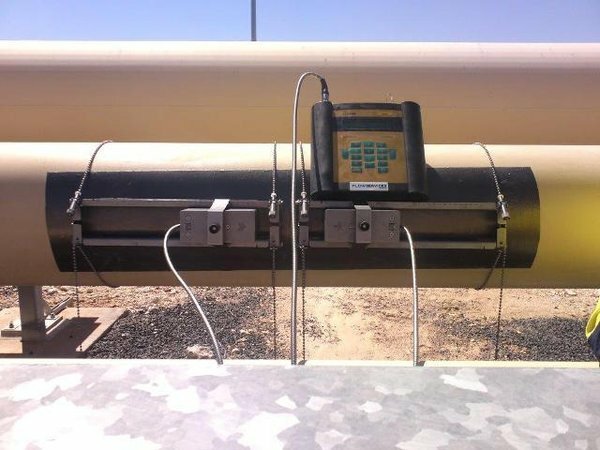 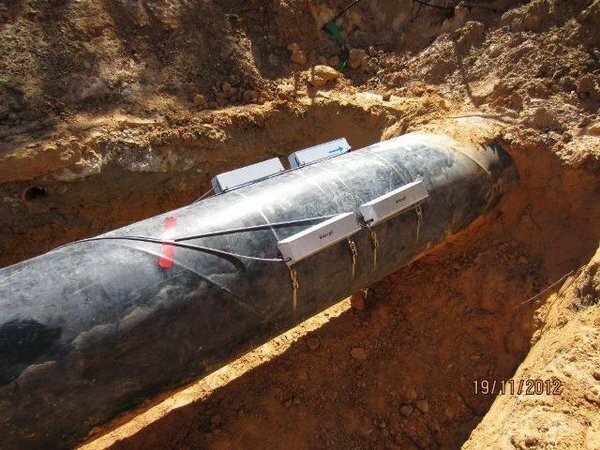 After many years in the industry, we identified an obvious need for more cost effective, reliable flow meter technology that gives accurate results.